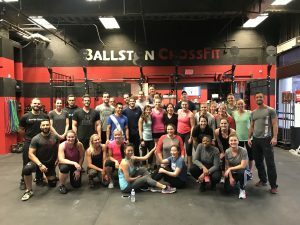 In a very predictable quest to reimagine myself, since I have crossed over into the 40+ demographic, I recently joined the Ballston CrossFit “box.” I committed to a promotional six-week body makeover, thinking I would never stick with it longer than the moment of weakness of clicking on a Facebook ad. Not only did I finish the six weeks, I actually joined up. This is a big lifestyle change for me, as someone who has never really enjoyed exercise. So when I heard John Vitek, president and CEO of Saint Mary’s Press, reference CrossFit in regard to the SMP Going, Going, Gone research during the Catholic Leadership Summit, I was intrigued by the correlation. He talked about how the CrossFit community supports each other, focuses on self-improvement at every level, fosters a culture of nonjudgment, and actually calls to see where you are if you don’t show up. In thinking about what CrossFit can teach us about ministry, Vitek’s metaphor rang true to my experiences thus far. For example, my intake coach, Brandon, has seen me cry, listened to my story, encourages me, checks in with me, and always makes me feel like he won’t let me fail or get hurt. So when I happened to see an upcoming Faith and Fitness event scrawled on the whiteboard next to the WOD (workout of the day), I knew I had to check this out for myself. CrossFit participants in Faith and Fitness. Andrea Chavez-Kopp is in second row, third woman from right. Photo courtesy Ballston CrossFit. The event consisted of a 45-minute boot camp that is free and open to anyone, followed by a half-hour discussion. I was curious how many people would show up, and how many would stay for the faith sharing. I was greeted by John, the pastor who partnered with the gym owner to start this ministry nearly two years ago. John recognized I was a newcomer and genuinely welcomed me. Coach Tucker quickly followed up with an enthusiastic high five, just because I showed up! In all 34 were in attendance and everyone stayed. I was told this was a smaller-than-average group, likely due to the upcoming Thanksgiving holiday. So we partnered up and got started. The ladies in my group were polite and supportive as I struggled to keep up with their pace. I endured the workout portion of the event, assuring myself it would earn me time off in purgatory, and looked forward to what was coming next. Once the workout ended, we gathered in front of a screen where Pastor John shared a modern-day version of the Good Samaritan story as well as a YouTube video of Fred Rogers. The theme of the day was “Who Is My Neighbor?” The group presentation lasted 8–9 minutes, then we split into small groups for discussion. We shared stories of neighbors who had impacted our lives and discussed how we can be a better neighbor to others. My group was largely young adults in their 20s and 30s. About half attend a church regularly. The resonating theme that came up about living in the Arlington/DC area was a sense of loneliness. I could relate. Clearly some of these people were on fire about their faith and some were simply seeking. A few of the ladies went to the same nondenominational congregation that they described as “Church for People Who Don’t Go to Church,” which I thought was brilliant marketing. One of the members of my group was a woman named Elyse, whose story would be right in place with many of those I have seen as part of the Going, Going, Gone study. Elyse was a cradle Catholic, attended Catholic school, and has since opted out. She attends a Presbyterian church that she likes, but does not claim a particular religious affiliation. She expressed a desire to someday have a family and raise them with religion, but is undecided which religion that will be. She has even invited her mother to attend services with her when she is in town. She felt the homilies in her Catholic parish were too scripted and not relatable to what was going on in her life. She wanted a place where she could ask questions and that would provide guidance about contemporary issues. She also prefers the fellowship that exists in her current church community. The event concluded with an invitation for all to join in an annual gym event to feed the homeless next month. While most of the group then went out to dinner, Pastor John and his family were kind enough to talk to me at length after the meeting. He gave me the history of how Faith and Fitness started as a spinoff of FAITHRXD and shared the common themes he hears, not only in his own congregation, but in the feedback he gets from the Faith and Fitness participants. He shared that young adults don’t always feel welcome in a church setting and tend to feel judged. 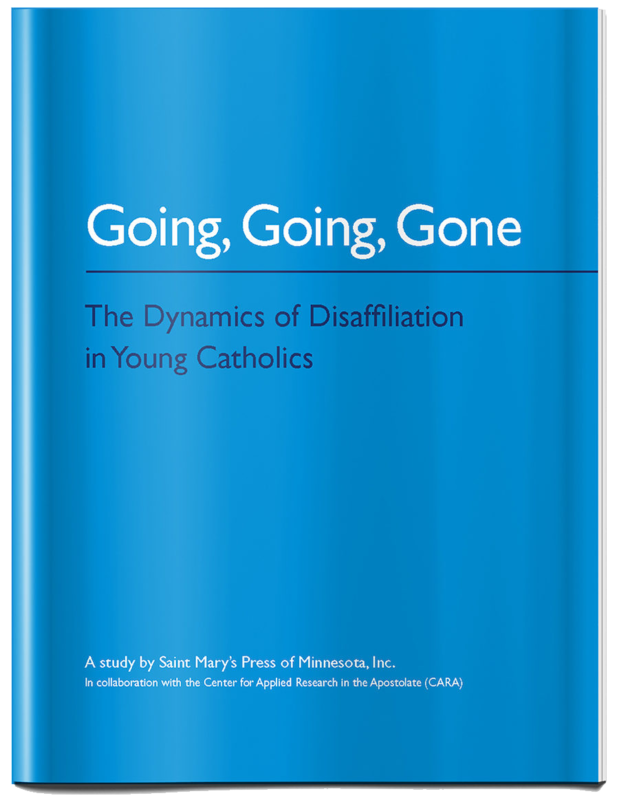 He acknowledged that regardless of denomination, different approaches to ministry are needed to reach young people. What they are really looking for is a community where they belong. So his guidelines for Faith and Fitness are no lectures, no sermons, and no wrong answers. Comments, ideas, and of course questions are welcome. Andrea, you are a terrific writer – insightful, gifted with words, and motivating. Thank you. MaryAnn thank you for reading and commenting :). Glad you enjoyed it!